and the South East Queensland Region. 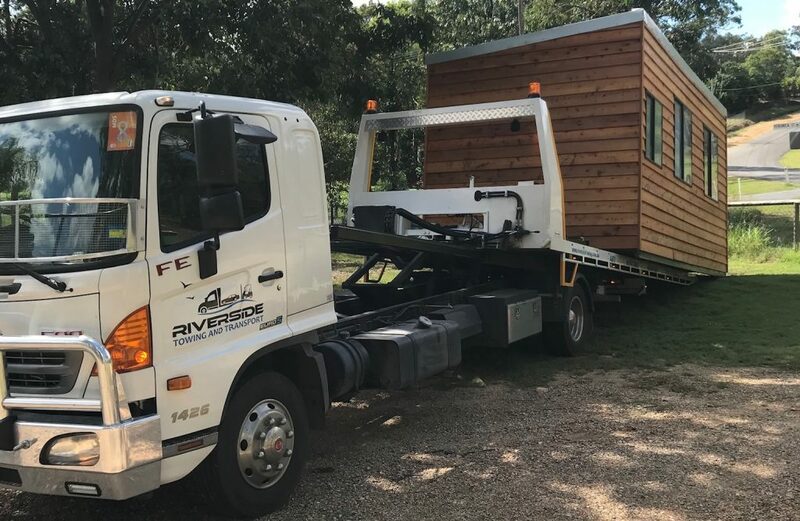 We can tow up to two site sheds safely and promptly across Brisbane and the Southeast Queensland Region. Yes, we do help in positioning and levelling containers and site sheds! 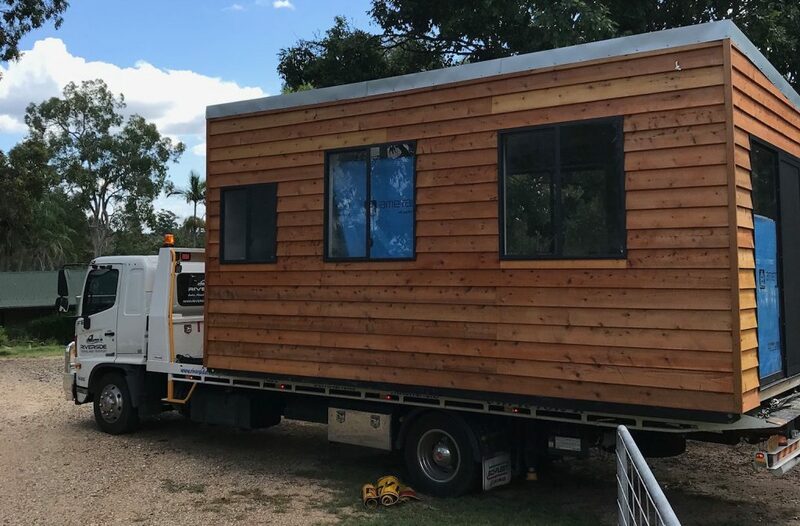 Want a price for your site shed towing? Visit our towing prices page to see our competitive towing rates.